At Silent Storm, we are privileged to work in an ever-evolving industry and strive to stay ahead of the curve by continuously improving our offering – from equipment upgrades to innovative event production and technology applications. We also feel fortunate to live in an age when technology is being enhanced exponentially. 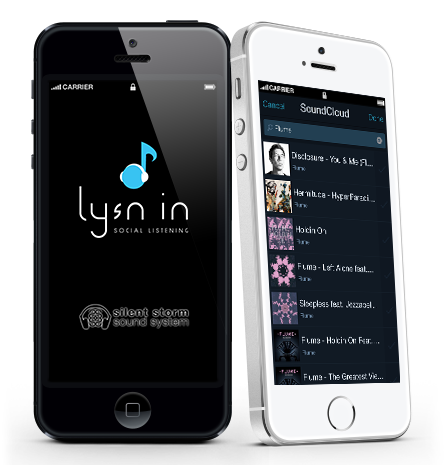 So, after some time in development, we are thrilled to announce our new silent disco app, Lysn in. So head over to the Lysn in website, download the silent disco app and create a party with your friends using your smartphones!